← Why Goody Hair Accessories Should Be on Your Shelf! 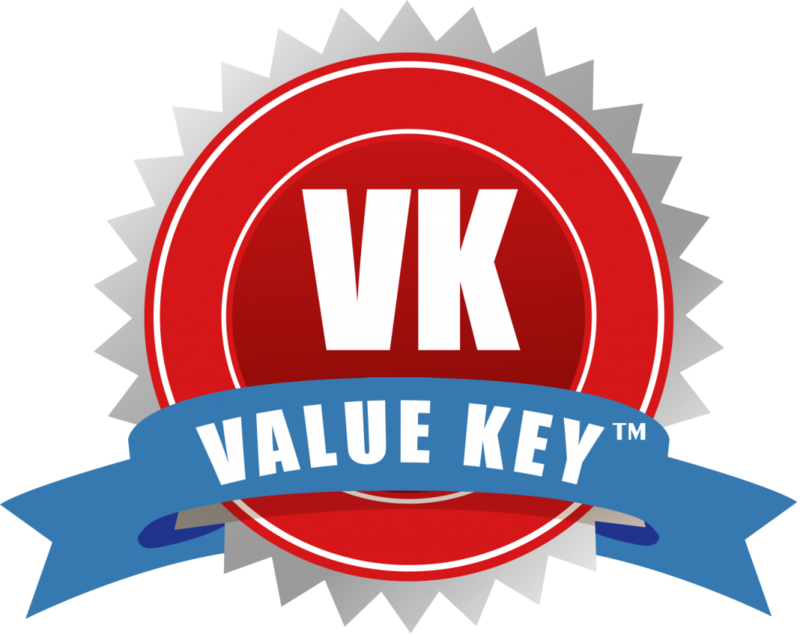 We are excited to announce our own brand, Value Key™, household products. Our products includes variety of household products including following best seller items in C-Stores, Convenience stores, gas stations and dollar stores…. Bringing our own Value Key™ products with good quality on your store shelf that can earn you big profit! Our good quality wholesale Value Key™ products will help you satisfy your customer needs. This entry was posted in What's New and tagged Value Key, Value Key Bulk, Value Key Items, Value Key Products, Value Key Wholesale. Bookmark the permalink.